Where you were thinking of starting something new? This is the time to do it. 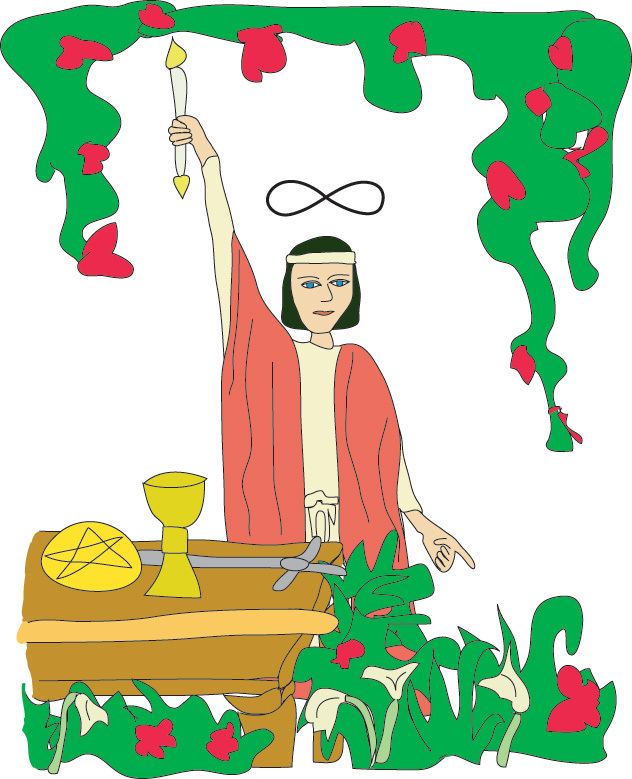 The energy of The Magician encourages you to start fresh. 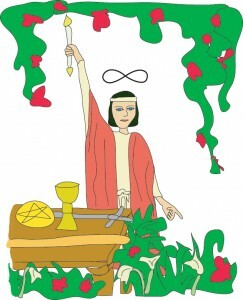 You are currently reading Tarot Card of the Day – 4/27/11 at The Tarot Room.